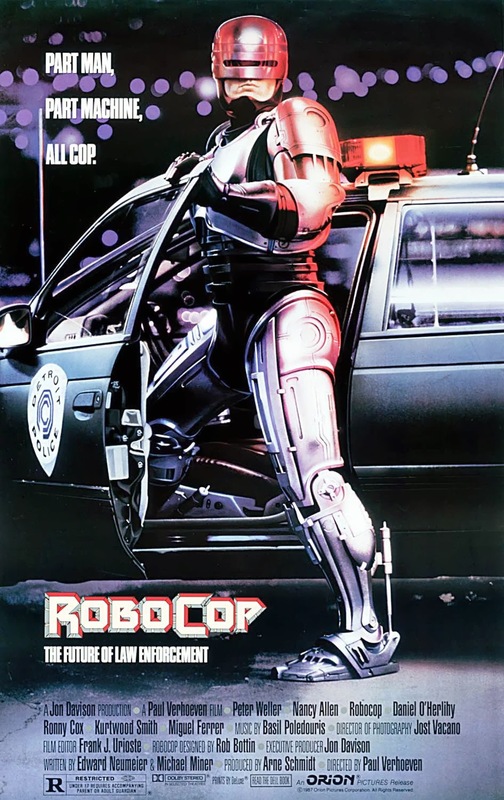 Remember RoboCop? I think we all have a place in our hearts for the original movie, don't we? Well, I decided to revisit it to see if it was as awesome as I remembered. Peter Weller - who until RoboCop had only been known for his role in The Adventures of Buckaroo Banzai Across the 8th Dimension - plays the cyborg with a badge. As most of his scenes require him to act robotically, move robotically, and speak robotically, it is pretty much a cakewalk. The portions of the movie where he is human, he pretty much doesn't have to do a lot of acting. When he is conflicted in his programming, he does this weird kind of limbs moving in slow motion almost randomly thing that doesn't really make sense in either a programming or human way. I guess the late eighties were where people didn't have any particular expectations about computers. Nancy Allen has to play the partner who just met him, yet feels an unmistakable bond with him after he dies and can see him in RoboCop instantly. She has a difficult job of playing the soft, friendly female partner while also being the badass cop who can take down a perp quickly and fires at a threat without thinking. She's overshadowed by everything else that is going on, so it doesn't really matter that she did a good job with what she had. The villains are pretty cookie-cutter. They come in two varieties - street thugs (Kurtwood Smith, Paul McCrane, etc) and white collar (Miguel Ferrer, Ronny Cox, etc). Both varieties are straight out of the two-dimensional character box. The street thugs are smart enough to use leverage a lot, but they are stupid enough to do things that will get them caught. The white collar guys are all about making money and wielding power, and they think that they are too powerful to be caught. The story is pretty daunting, if you think about it. It's a revenge story on its face, but they shoehorn an internal corporate power struggle, mass marketing, privatization of public services, and loads of other, more nuanced tidbits. All the while, the makers recognized the pile of hellscape that Detroit was going to become before it got there. Some of the directorial choices were absolutely brilliant. 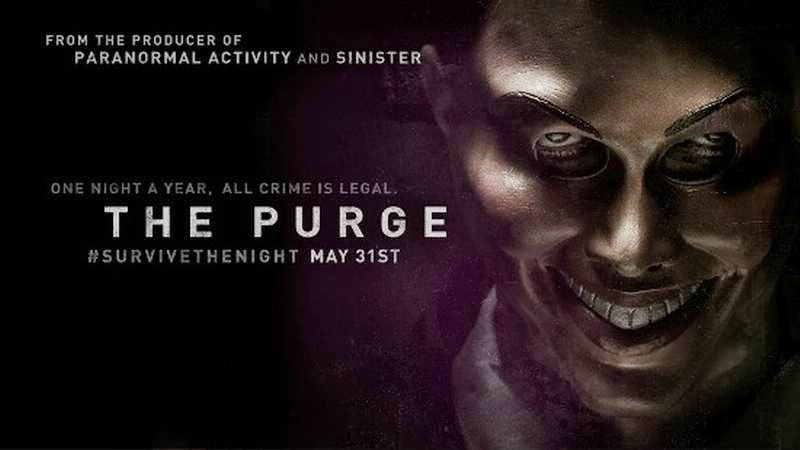 The idea to intersperse commercials in the movie really gives you a good feel for the things going on in society around the central story, and that is augmented by the newscasters breaking in to talk about SDI (the evil corporation) malfunctions and mass killings. The use of first person perspective to witness RoboCop's transition from corpse to cyborg does a very good job of conveying the strangeness of the process while maintaining a human element of this just being someone's job. The special effects are usually what makes a movie like this, and these effects do not stand up over time. 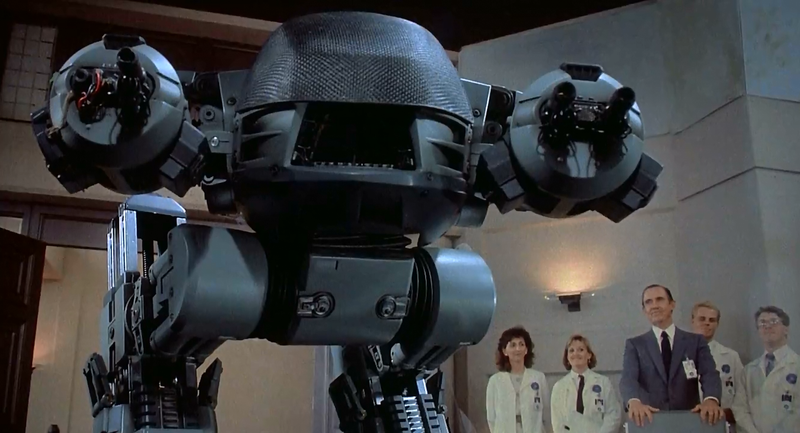 The stop-motion effects of ED-209 are a joke. The bluescreen effects are pretty terrible, as well. Really, the only good effects are explosions and one notable dousing in toxic waste. Even the gun that RoboCop fires does not fire on the first pull in every shot. When we're introduced to the gun at the firing line, all of the officers are holding their guns wrong, and RoboCop's second shot doesn't fire.